You don't need a giant 4x4 to go off roading, hit the trails, or start exploring. I've proved that with my Suzuki Sidekick, The Teal Terror. 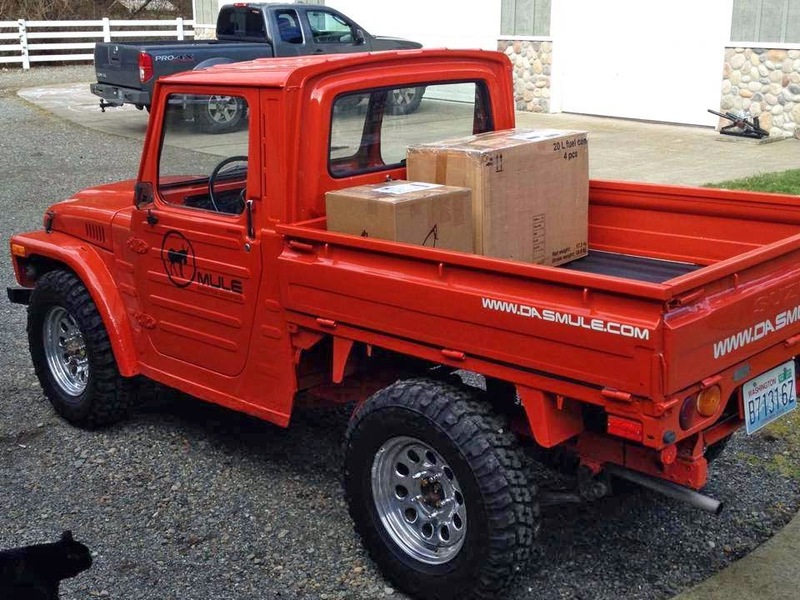 I recently ran across this little gem, a 1979 Suzuki LJ81, which is essentially the model before the Suzuki Samurai. These little guys are a rarity, especially in such amazing condition. 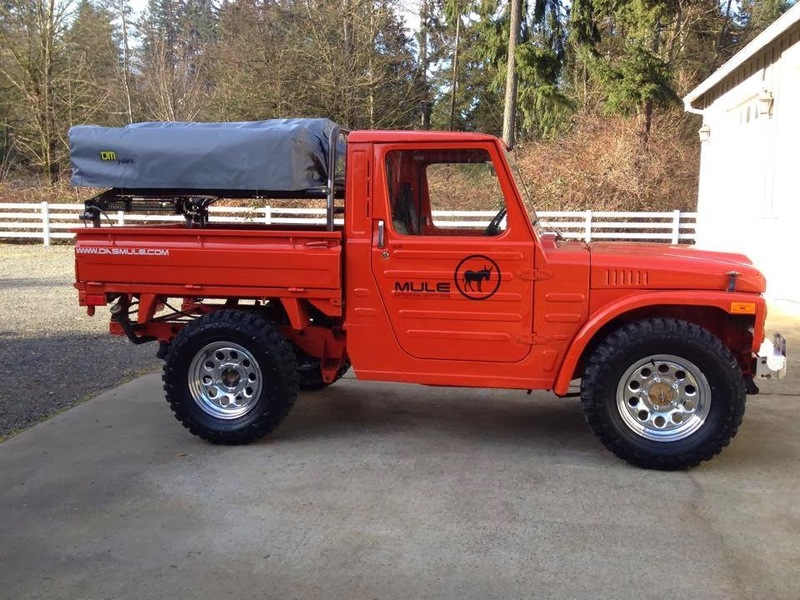 The tiny rig is owned by Joe and Dana Marshall who run Mule Expedition Outfitters in Washington State. They refer to it as their micro overlander, an extremely fitting term for such a small travel-ready vehicle. The Marshalls kept most things on this pristine little four-wheeler mostly stock, with the exception of the slightly larger wheels and tires, a custom winch bumper, a 4,500 lb. TJM winch, and a custom bed rack. 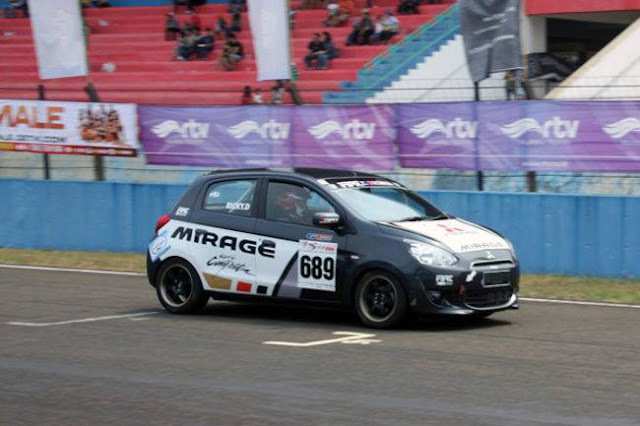 It's powered by a four-stroke 797cc four-cylinder SOHC engine with a whopping 41 horsepower. They say it'll do 55 miles per hour—with a tail wind. Keep in mind, earlier iterations of Suzuki's 4x4s were powered by two-stroke engines. 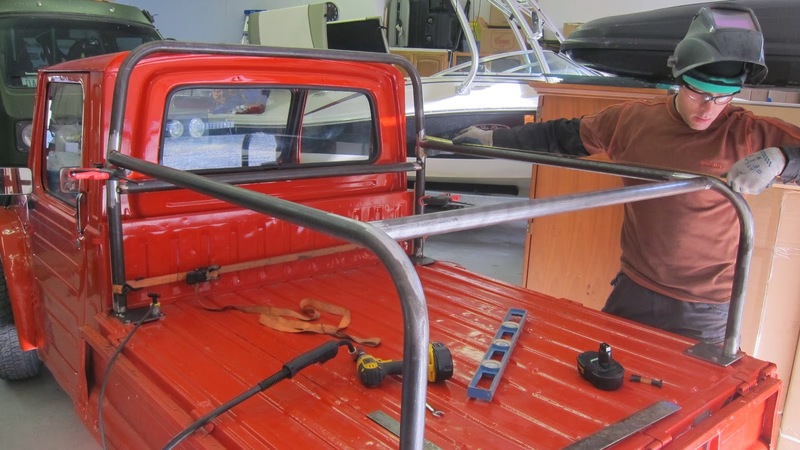 In December, 2013, the Marshalls fabricated the rack for the back so they could mount their rooftop tent for camping excursions. Frankly, it's a great little setup, and the tent stows neatly on the rack when not in use. 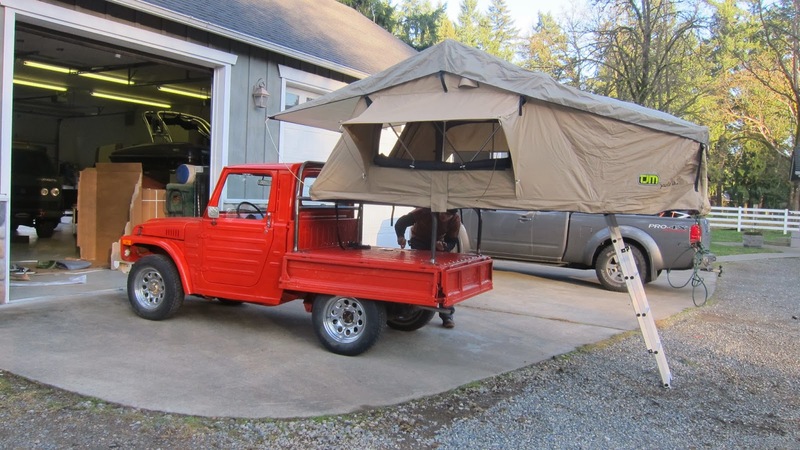 Their goal with the vehicle is to outfit it for off-road overland travel. They're even talking about taking it down to Overland Expo one year. Of course, they said they'd likely stick to the smaller roads and dirt trails to get there. We love seeing these awesome little overlanders. It only reinforces the idea you don't need to spend a ton of money—or have a huge vehicle—to get out and explore. 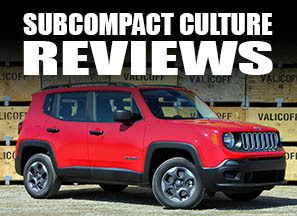 Be sure to check out other featured vehicles in our Subcompact Showcase, too. Want your vehicle showcased? Send us an email or message us on Facebook.